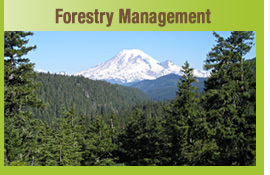 Is based out of Olympia, Washington and specializes in forestry and vegetation management in all types of environments. 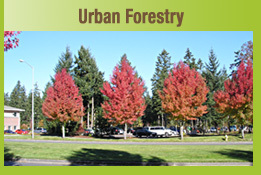 We are a small but experienced firm that desires only to be the best in servicing your forestry needs. 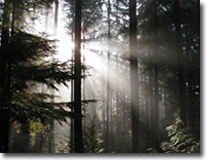 Our staff has a variety of experience and education in the natural resources environment, managing trees and vegetation for utilities, public agencies, and forest landowner clients. 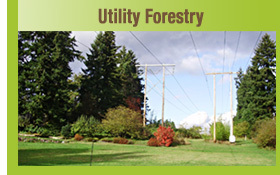 WFCI has a corps of professionals to staff utility pre-notification, auditing, hazard tree identification, and contract forester positions on distribution and transmission management projects in the U.S. We have or will find professionals to handle all of your vegetation management needs.